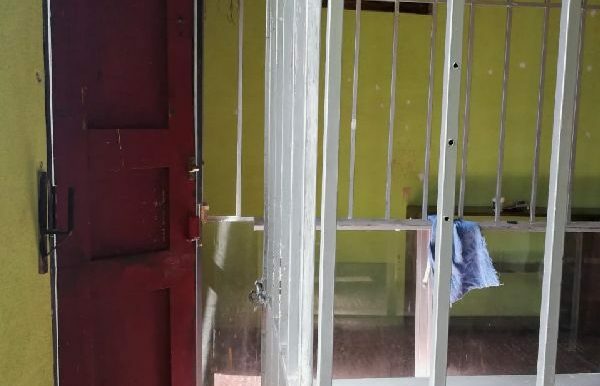 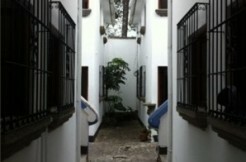 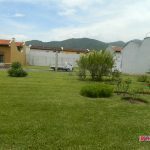 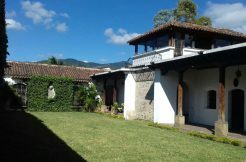 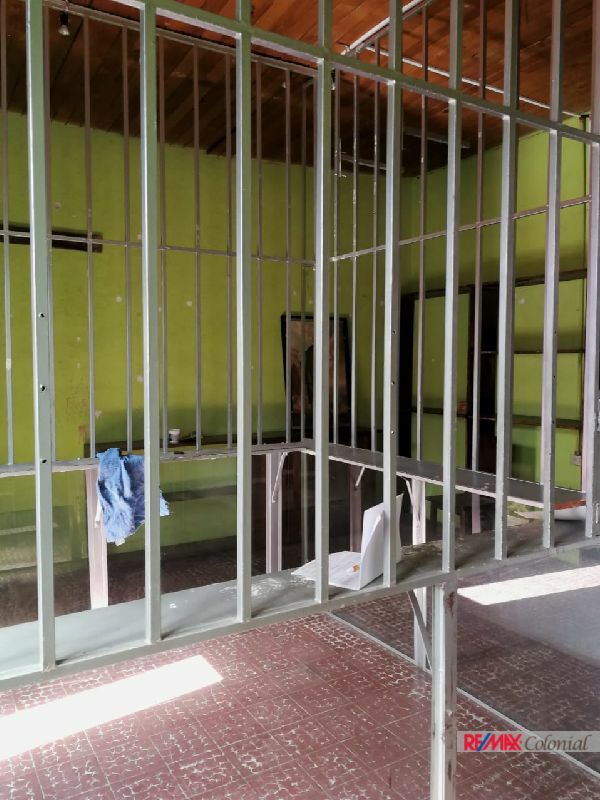 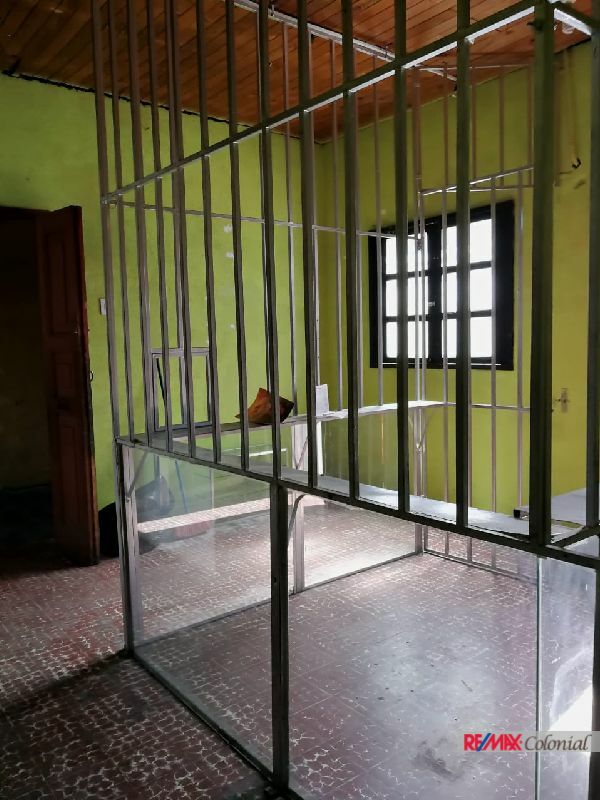 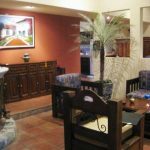 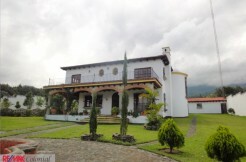 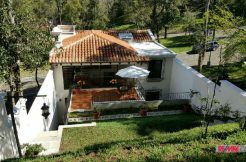 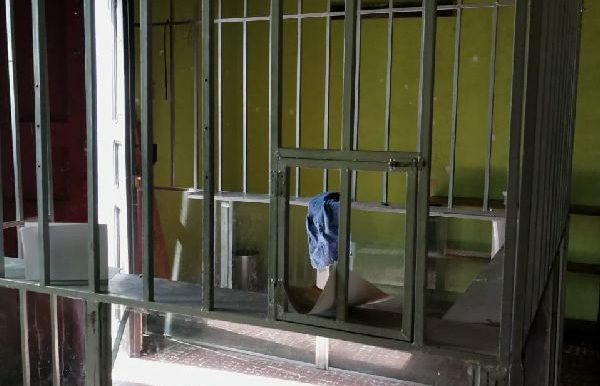 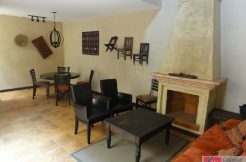 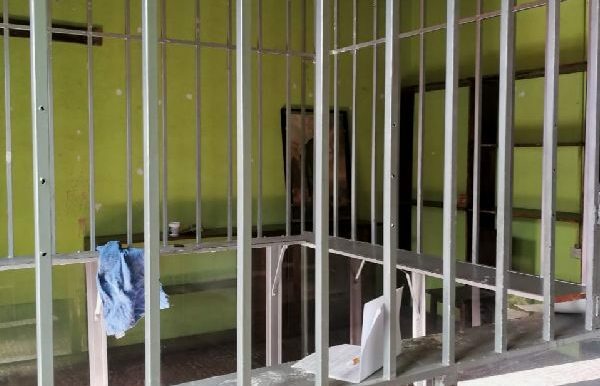 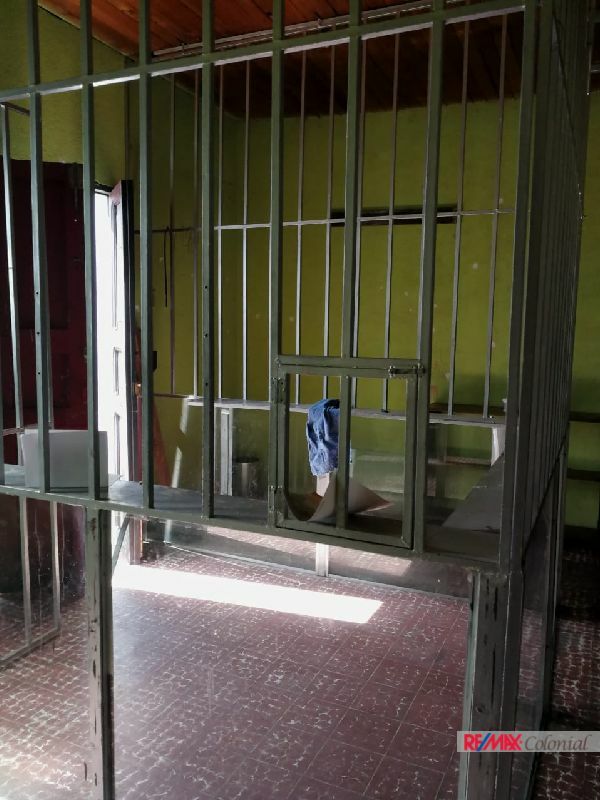 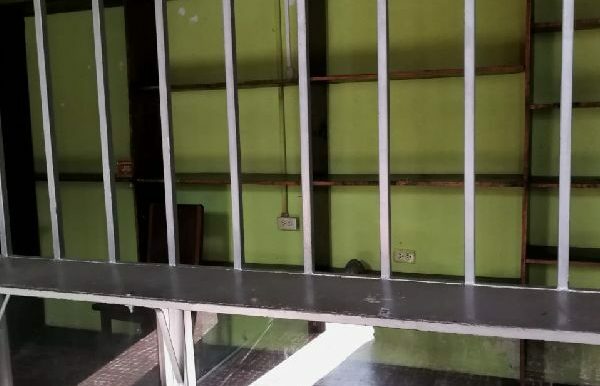 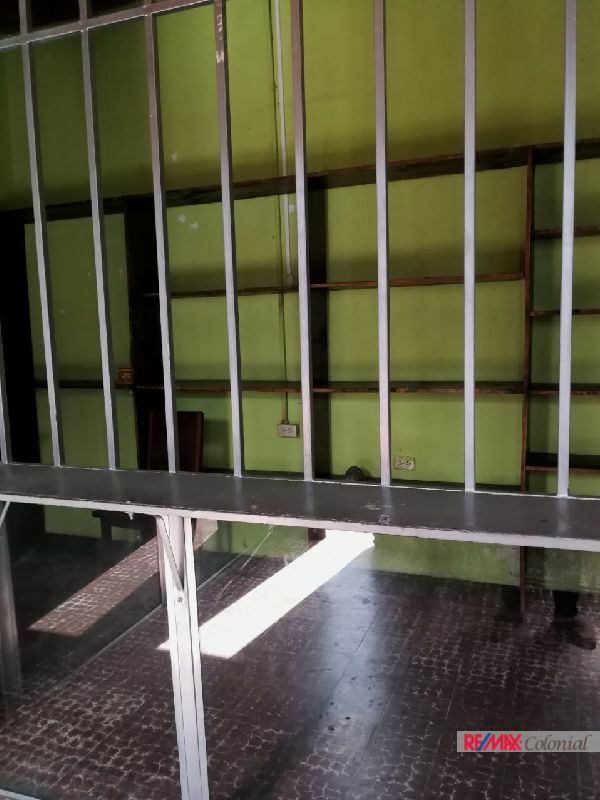 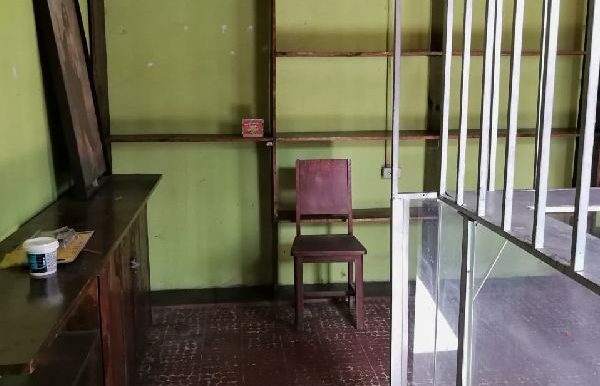 Commercial space for rent just a few blocks from the Market of Antigua Guatemala. 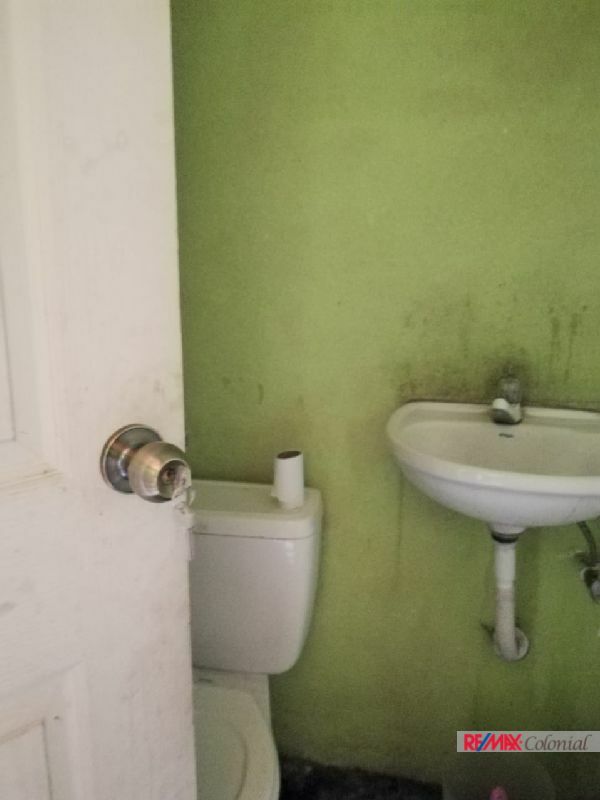 It has access to all the services. 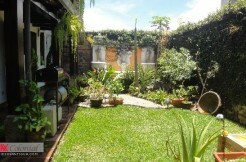 It is located in a very busy street, near other business. 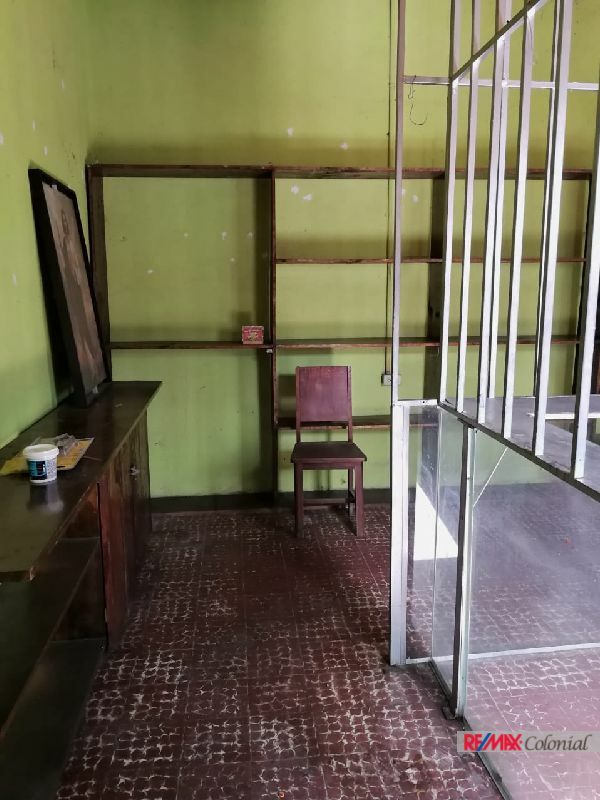 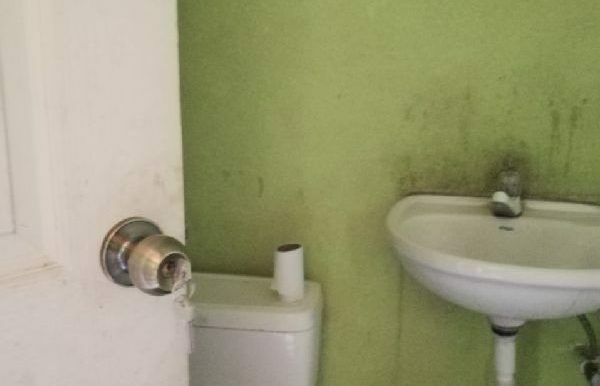 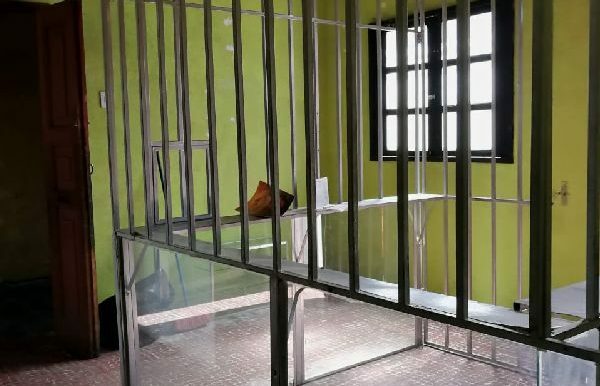 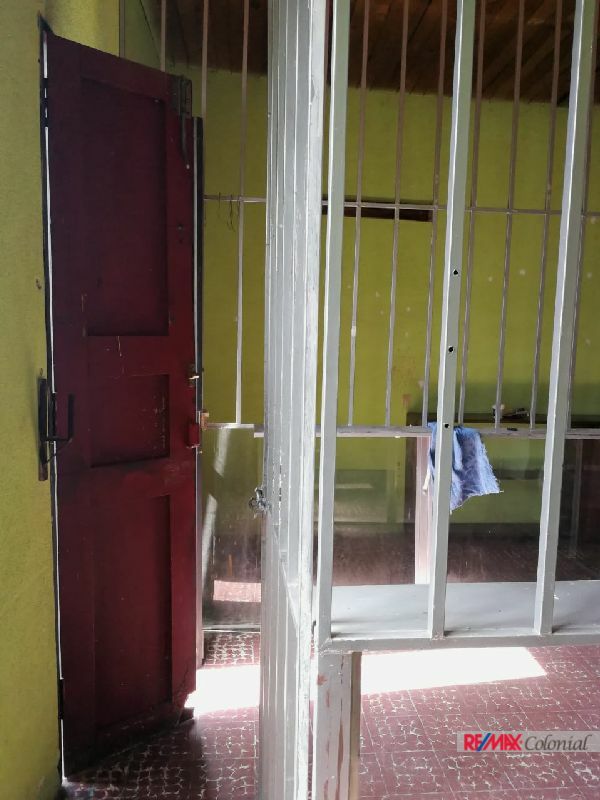 Great space for any kind of business ( some restrictions apply) if you are interested in start a new business, offers 25 m2 of area, has a bathroom.